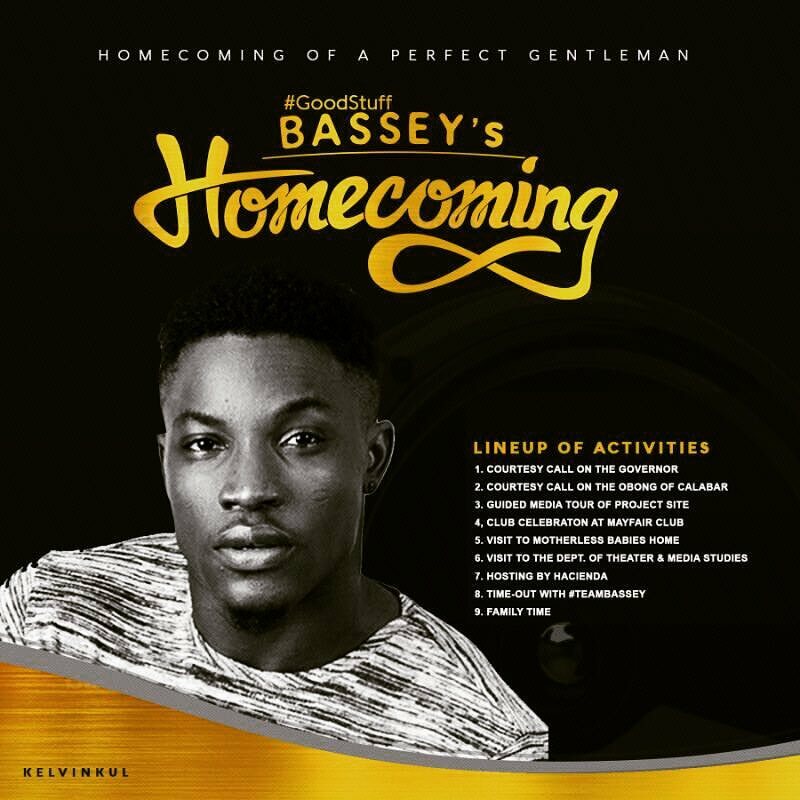 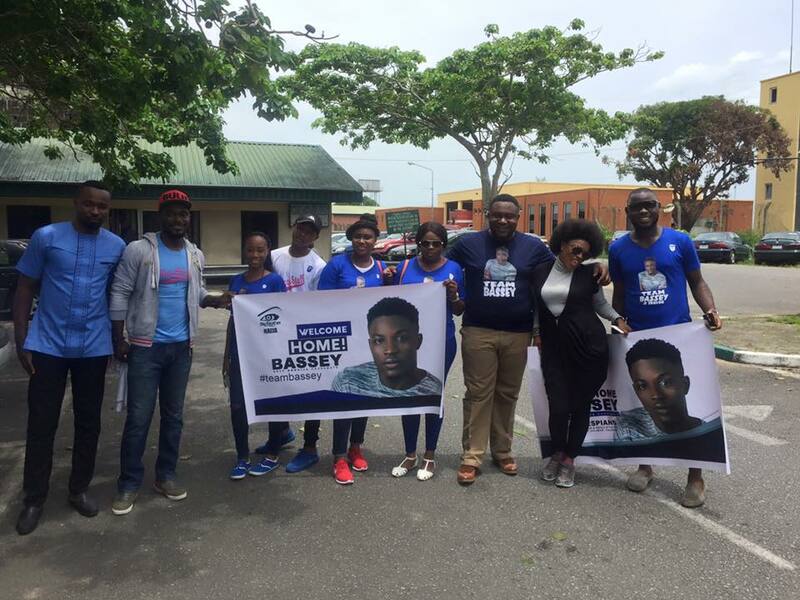 Big Brother Naija ex-housemate Bassey is on his way to Calabar, Cross River State for his homecoming. 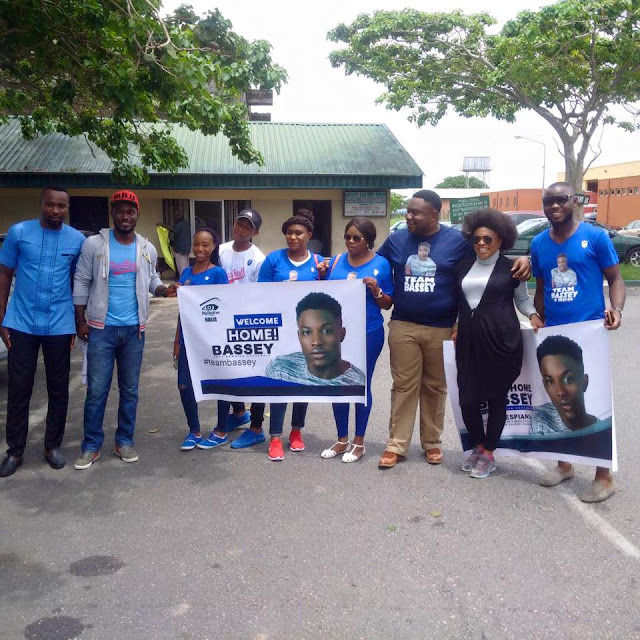 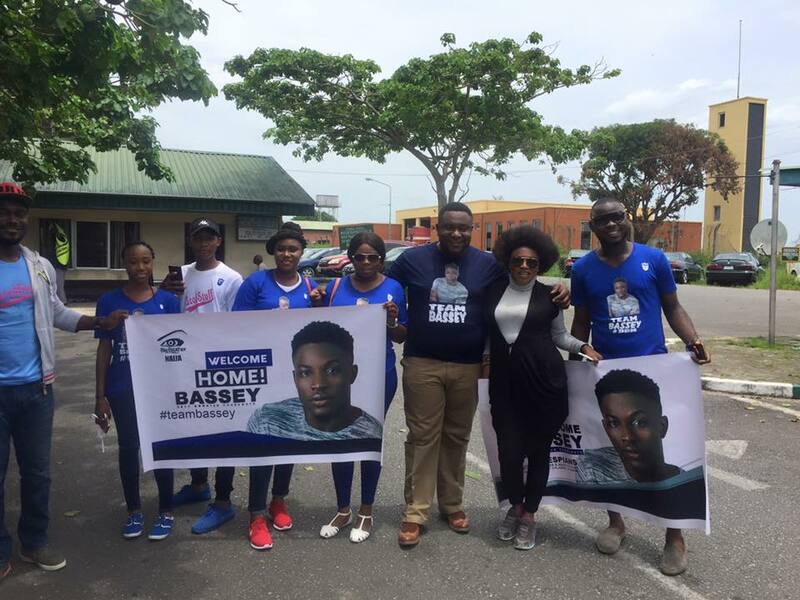 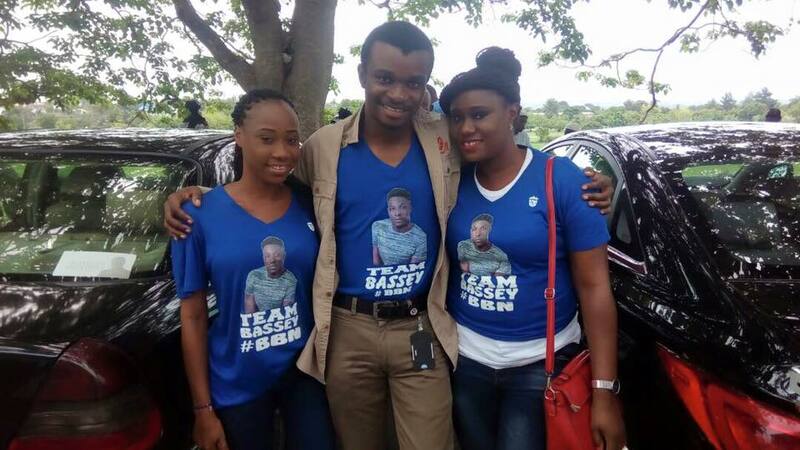 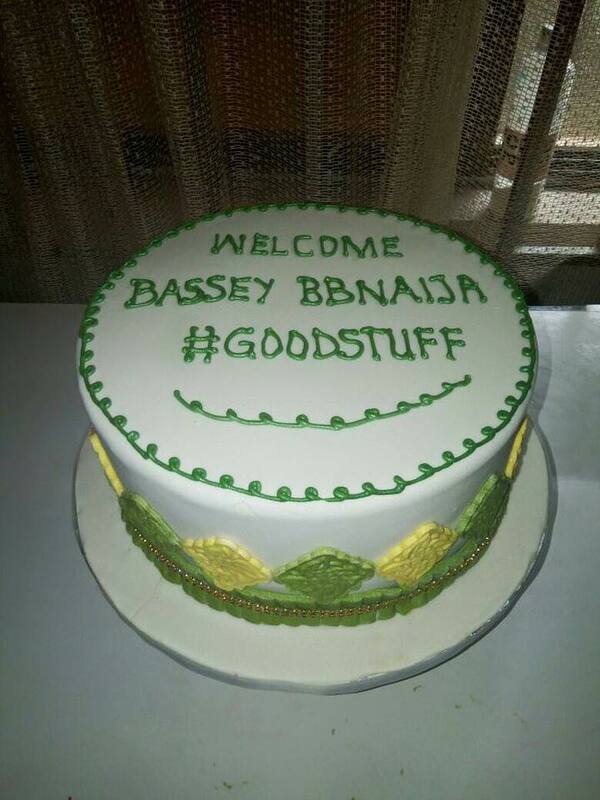 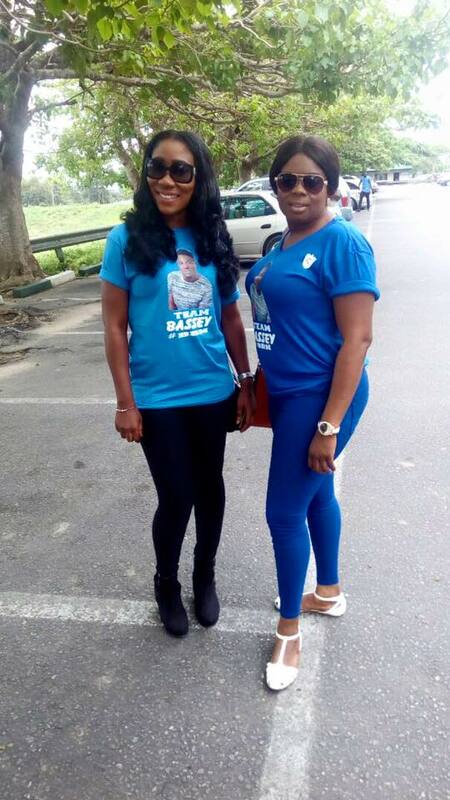 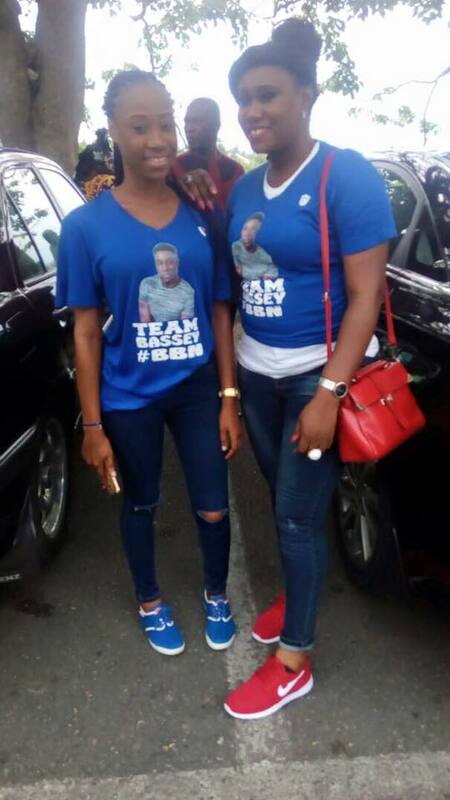 His supporters (Team Bassey) are currently waiting for him at the Margaret Ekpo International Airport Calabar. While in Calabar, Bassey is expected to pay a courtesy visit to the Governor of Cross River State, Prof Ben Ayade. 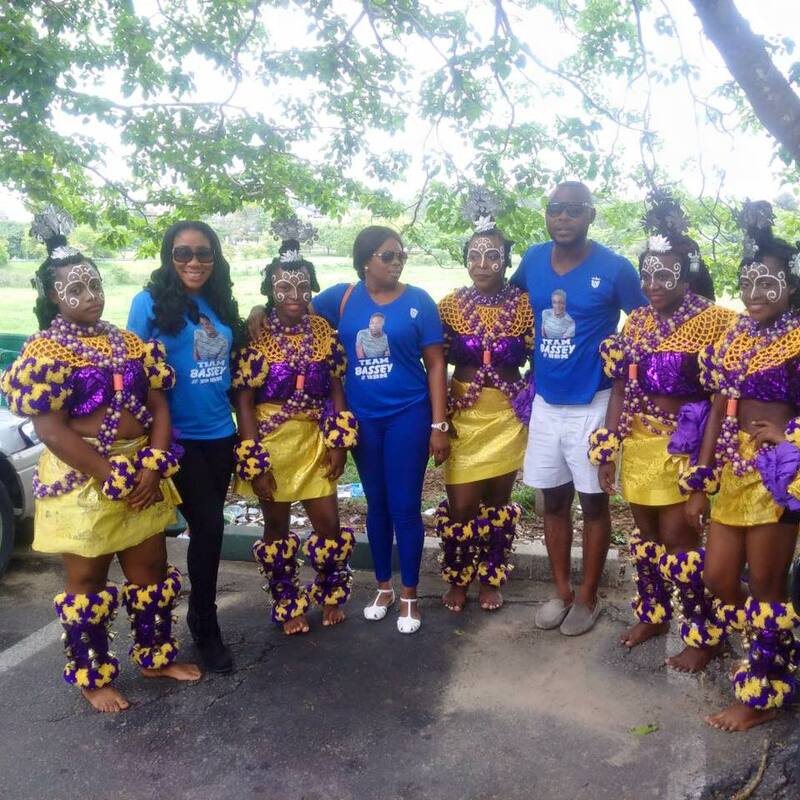 He'll also pay a visit to the Obong of Calabar, and a couple of others.